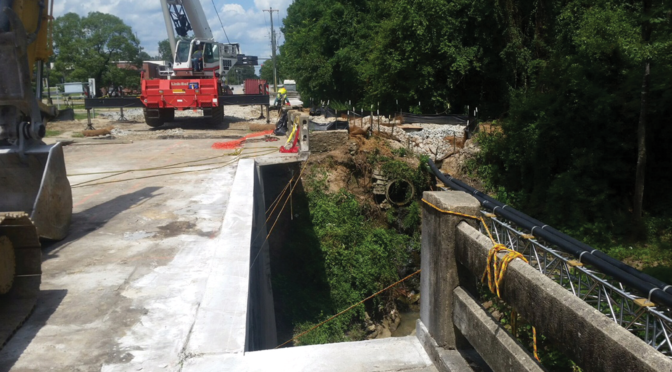 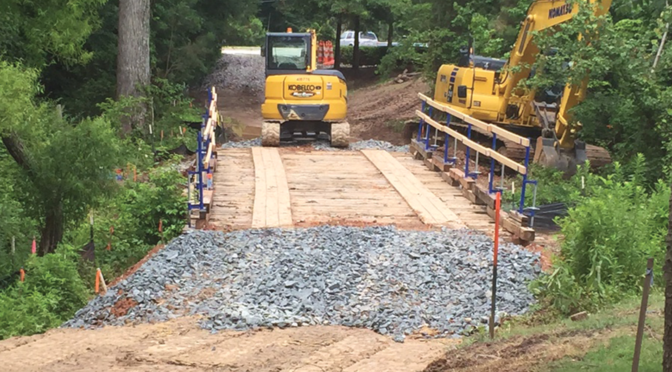 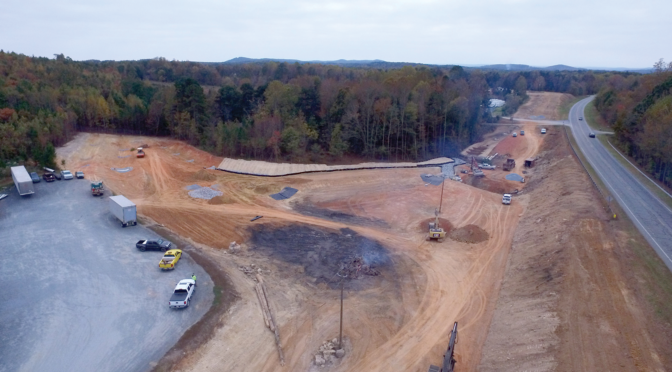 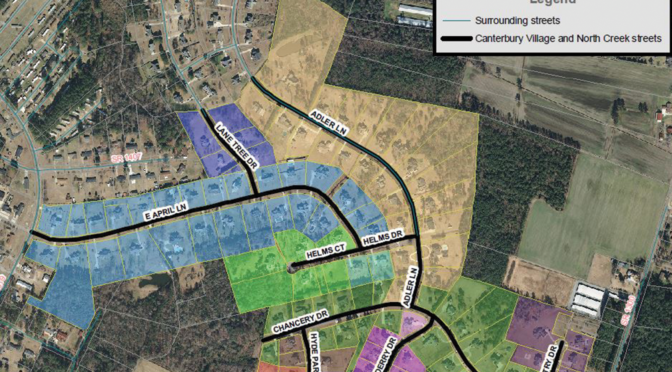 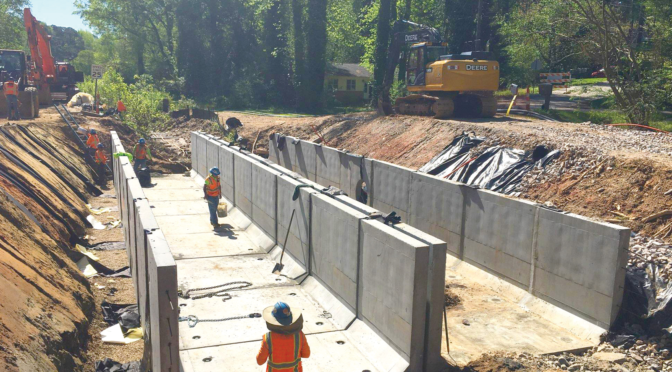 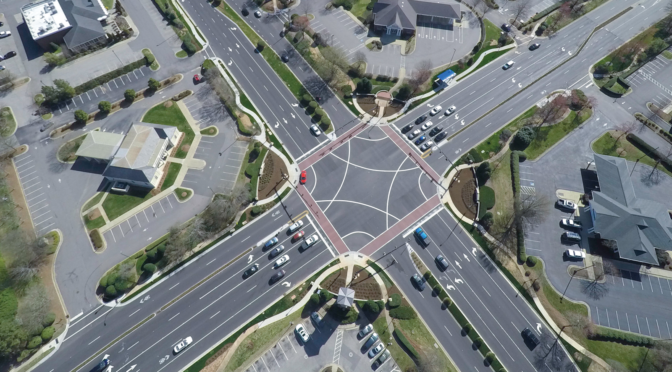 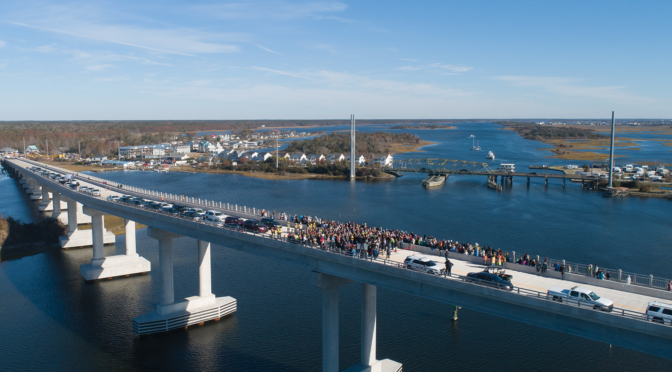 The Greenville Bypass will help relieve congestion and improve safety, particularly on Memorial Drive (NC 11) and Stantonsburg Road (US 264 Business), and improve travel time along the NC 11/US 264 corridor. 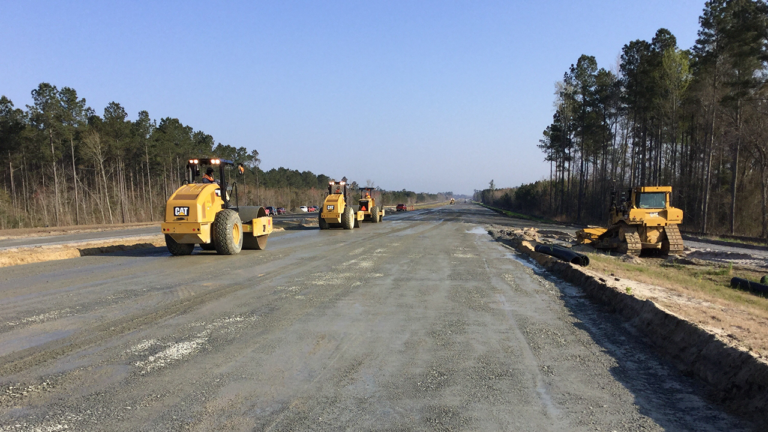 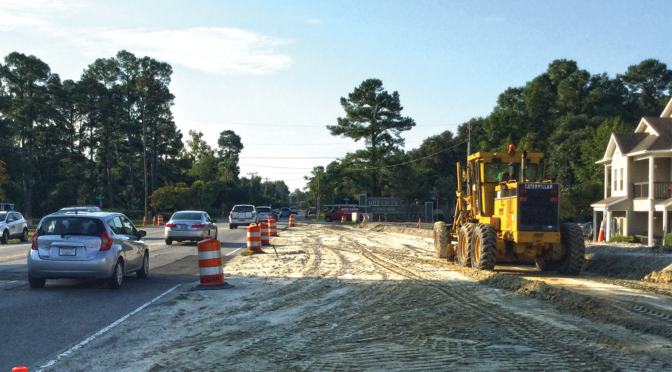 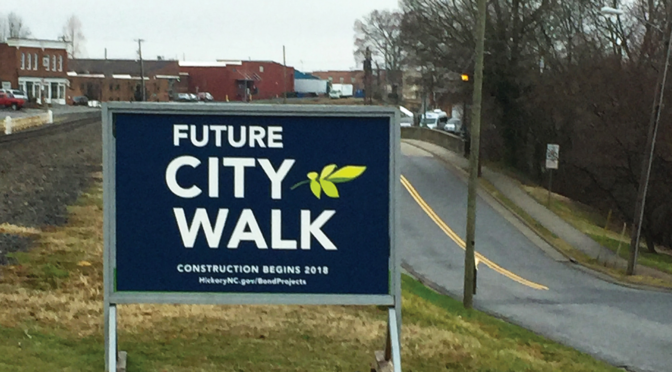 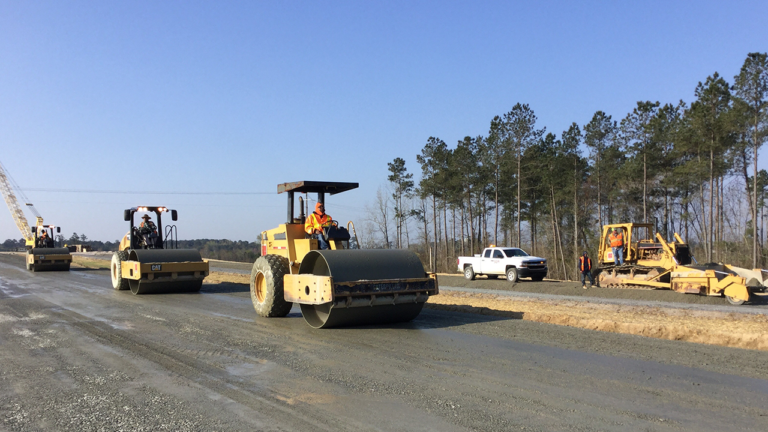 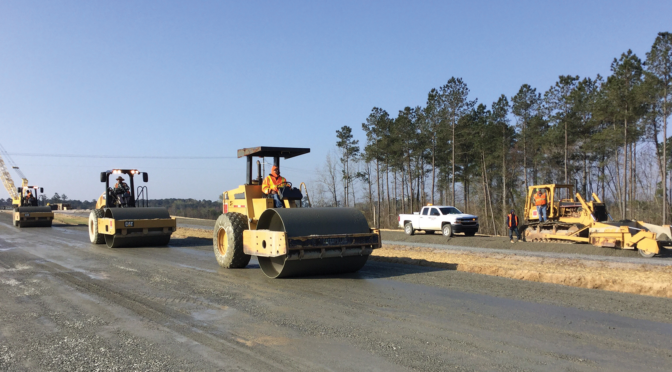 The new, four-lane freeway will cover 12.6-miles and will begin approximately two miles south of Ayden on Old NC 11, wrap around the west side of Ayden and Winterville, and end at the existing US 264 Bypass west of Greenville. 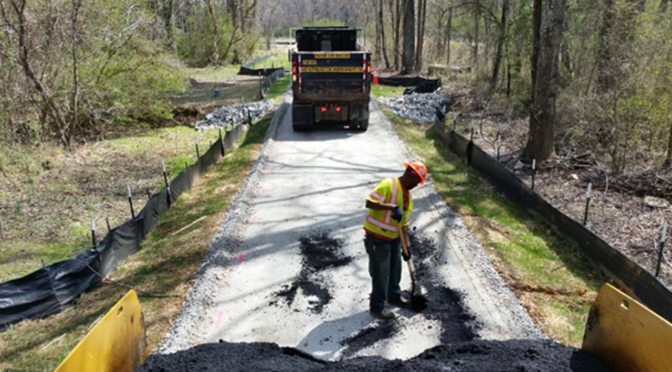 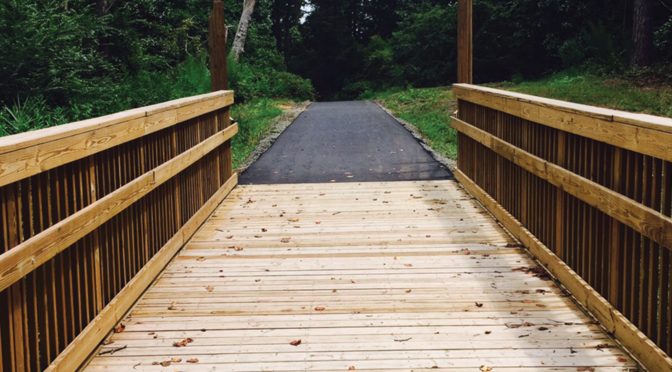 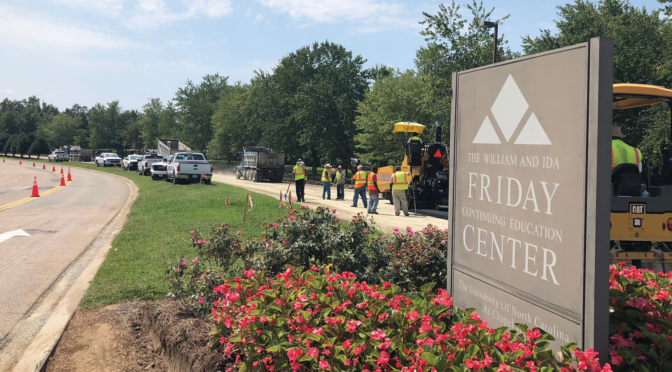 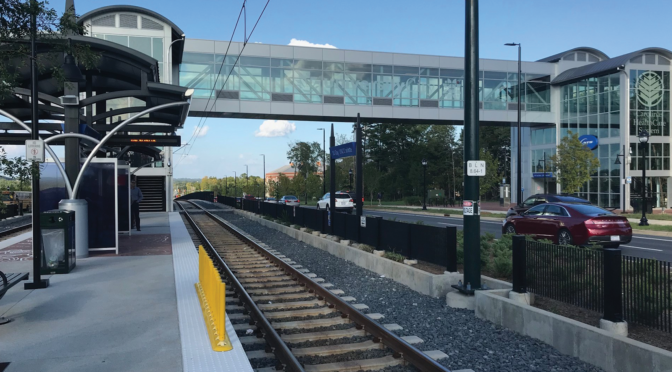 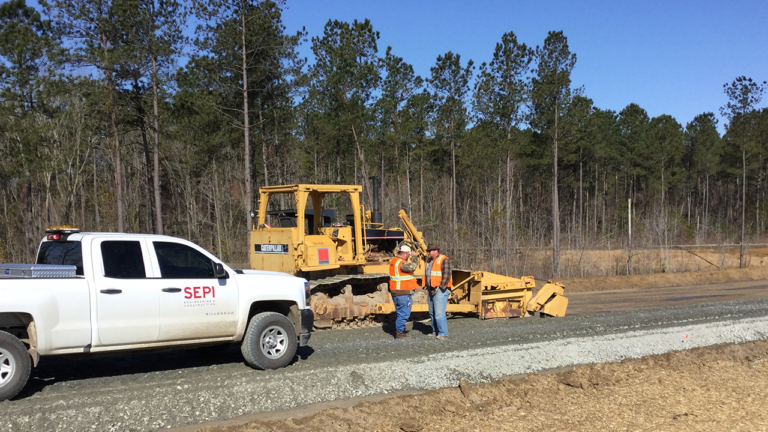 SEPI inspectors and technicians are performing materials testing including conventional densities, concrete testing, stone sampling, nuclear densities, and asphalt pavement testing. 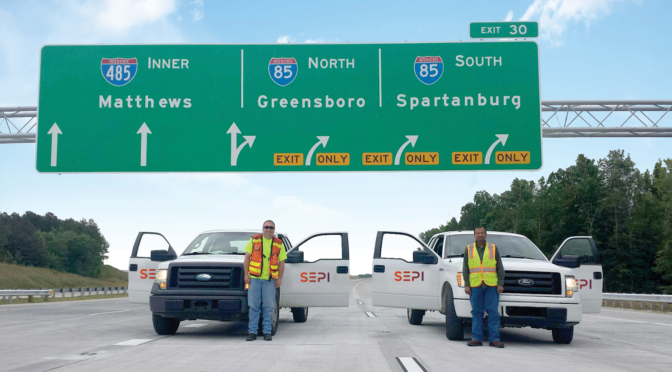 SEPI staff are also responsible for construction contract administration duties including maintaining daily diaries, verifying project quantities for monthly pay estimates, documenting material received for compliance, coordinating with contractors and NCDOT, and working to ensure conformance to plans and specifications. 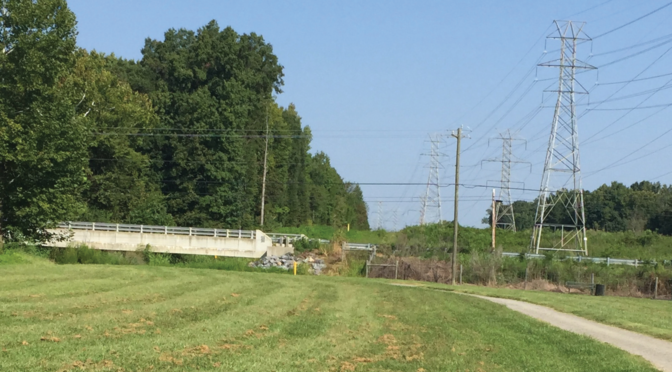 In addition, SEPI staff are assisting with utility coordination.